Coffee lovers have another thing to smile about. Despite the supposed health risks that drinking this popular beverage is said to have, there are also certain health benefits that it can offer. 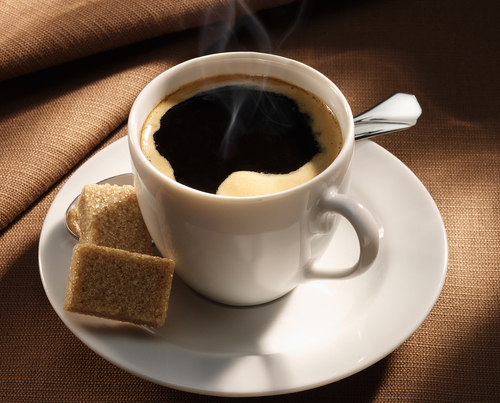 According to researchers, coffee drinking can help cut down the risk of liver cancer. Researchers from the Istituto di Ricerche Farmacologiche Mario Negri in Milan, Italy confirms past claims that coffee consumption may be beneficial to health, more particularly in reducing the risk of hepatocellular carcinoma or HCC, considered as the most common form of cancer in the liver. Drinking coffee by an average of three cups daily is good to reduce liver cancer risk by as much as 40 percent. The researchers conducted a meta-analysis of data collected from articles published from 1996 through September of 2012. The researchers ultimately looked into 16 high-quality studies that involved a total of 3,153 cases of HCC. It filled an important gap since the last meta-analysis was conducted in 2007. Since then, there has been data published on more than 900 cases of HCC. But despite the consistency of the results across different studies, populations and time periods, it is not clear whether there is a causal association between coffee consumption and the development of HCC. Current measures in liver cancer prevention include hepatitis B virus vaccination, control of hepatitis C transmission and a reduction of alcohol consumption. These three measures can, in principle, help prevent more than 90 percent of liver cancer worldwide. Liver cancer is considered as the sixth most common form of cancer worldwide and the third most common cause of cancer deaths. Aside from alcohol, hepatitis B and hepatitis C infections, other risk factors associated with live cancer include tobacco, diabetes and obesity. The updated meta-analysis findings are published in the Clinical Gastroenterology and Hepatology, the official clinical practice journal of the American Gastroenterological Association.